Introduces ways of designing and analysing experiments and surveys so that complex situations can be described and summarised, comparisons made, and interactions between organisms and their environment examined objectively. 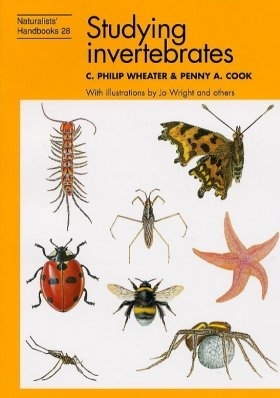 Chapters are devoted to sampling and surveying invertebrates and to monitoring environmental variables and plants. This book outlines how best to study the diverse insect fauna which they support.